An annual fundraising accelerator for passionate ambassadors of local nonprofits. During the Charity Warriors Challenge, thirteen women learned from each other and a powerful network of expert advisors, while competing for a grand prize. Through ten challenges, the warriors honed their skills, tested new ideas, and raised funds and awareness for their causes. 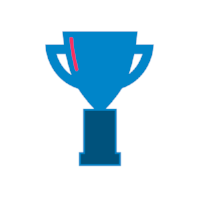 The challenges were scored and judged by a panel of experts - with a winner declared each week. The five women who outperformed their peers moved on to a Final Challenge Event where they had one last chance to raise money for their cause. The Final Challenge was a night of inspirational women, worthy causes & spirited competition. Two hundred people gathered at WeWork in Cambridge to celebrate the five finalists, as they fought to raise awareness & funds for their causes. We asked the warriors to tell us who they are, why they want to be a Charity Warrior and what they are fighting for. We wanted to know about the “mission-moment” that called on their inner warriors, and to better understand why and how their organization is making change. View the warrior videos. What does it take to grab someone's attention and get them excited about your cause? The warriors created profiles to communicate what drives them, the change that they wish to make in the world, and why we should care. The warriors harnessed the power of social media to engage with supporters and introduce their nonprofit to new audiences. 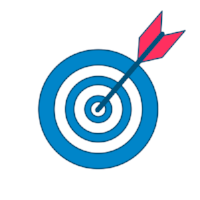 A two-part challenge, the first goal was to recruit 100+ people to promote a coordinated message via thunderclap.it. Thunderclap is a tool that lets a message be heard when you and your friends say it together. Think of it as an "online flash mob." 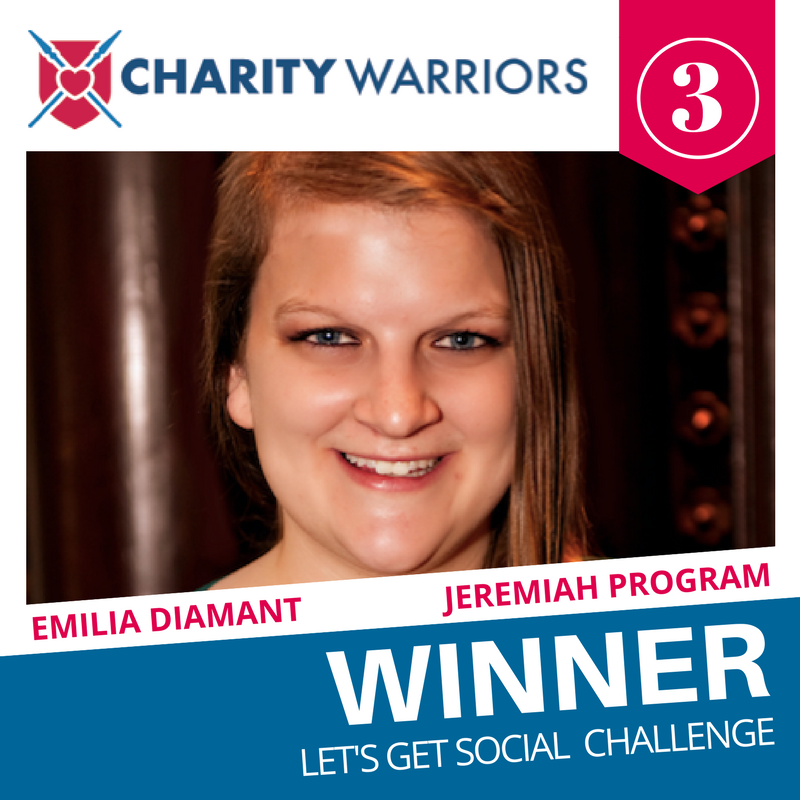 The warriors collectively mobilized 16,700 votes during this challenge, 6,169 of which were for Jeremiah Program. Giving the Glam was a close second, with 6,040 votes. A networking challenge, the warriors mingled with 75 guests at an elegant reception. Guests also competed in "warrior bingo" to meet all of the nonprofit warriors. The crowd voted for the warrior whose winning personality and cause made the best impression. Among the guests were two anonymous donors who awarded donations to Leah Okimoto, Aaron's Presents and Helen Russell, Apprentice Learning. We teamed up with Crowdrise to bring the fundraising competition online. The warriors and their organizations' passionate supporters raised $218,482 together in just a few weeks. Maristela Rapo and the Giving the Glam team won the $10,000 prize, and raised $48,835. 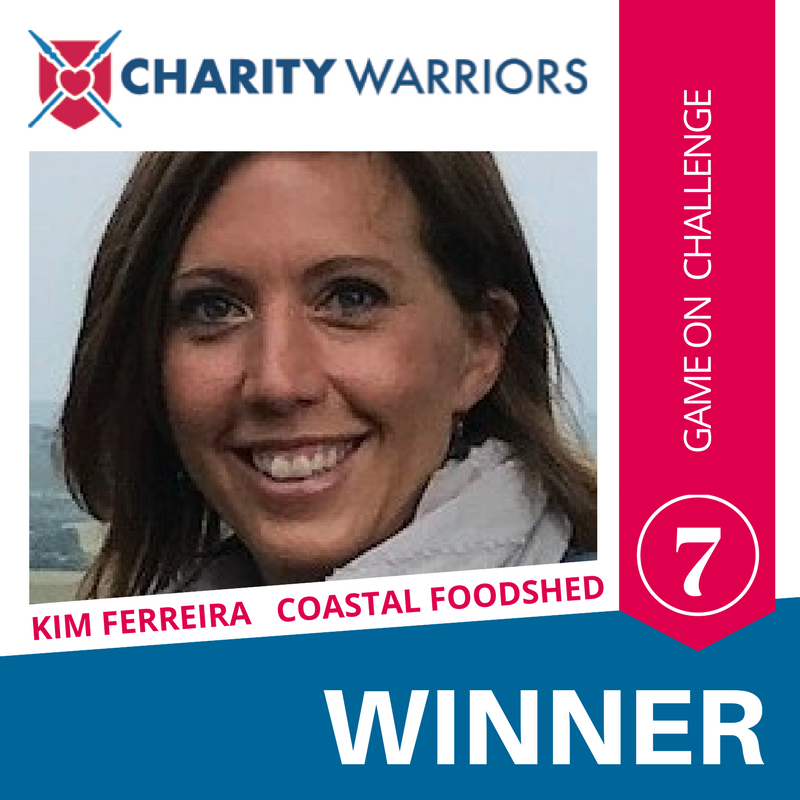 The Charity Warriors Final Challenge event is known for its fun festival atmosphere. The Warriors were tasked with preparing a winning strategy for the Final Challenge,including a gaming element. Each nonprofit warrior made a passionate two-minute pitch to a panel of judges and a live audience. Judges selected one winner - the nonprofit with the most compelling pitch. The audience voted and selected Giving the Glam as the crowd favorite. Online giving is on the rise, yet many individual, corporate, or foundation supporters still prefer to donate by check. Warriors were challenged to seek out these donors, and secure new or increased gifts, including multi-year pledges. Collectively, the nonprofit warriors raised $228,492 for their causes.